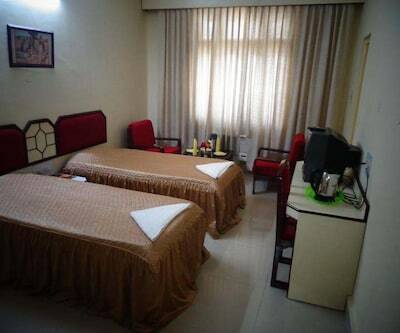 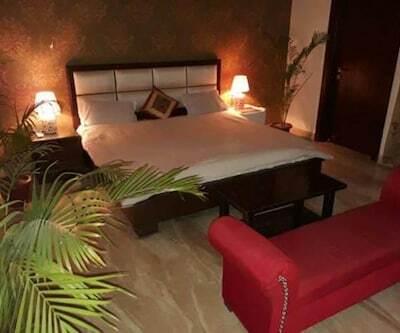 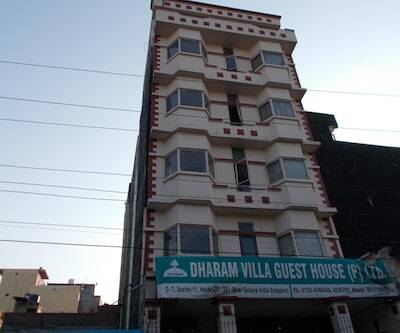 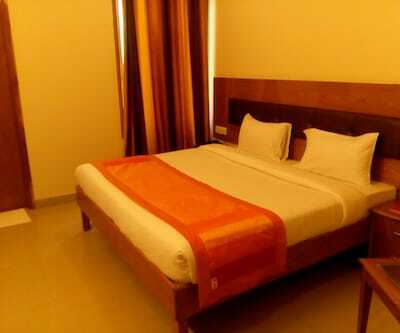 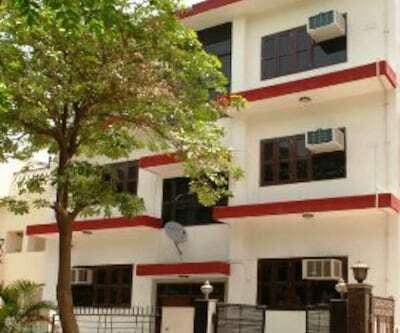 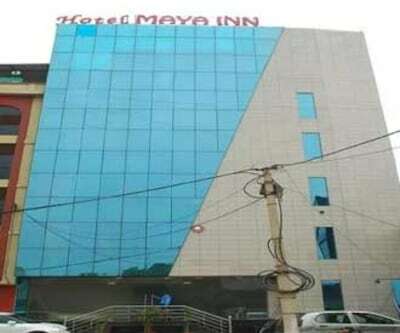 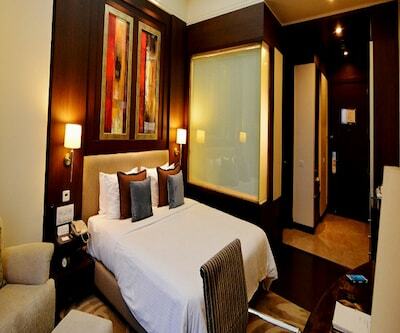 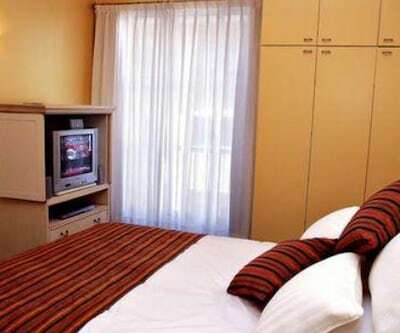 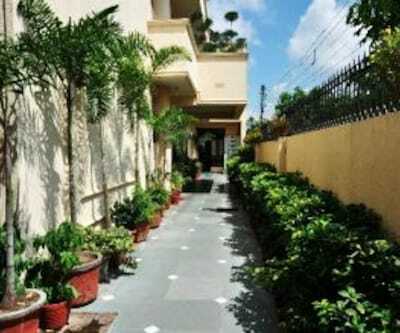 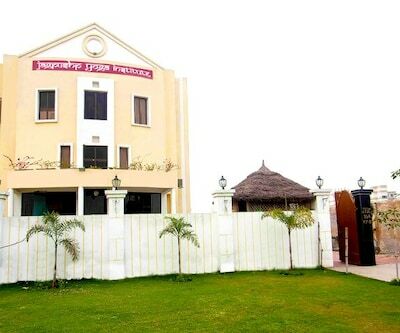 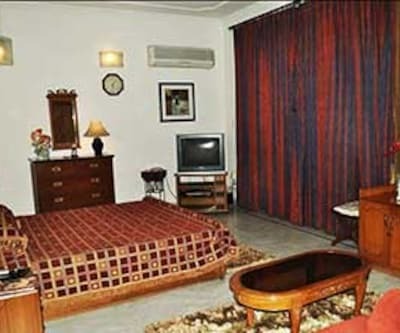 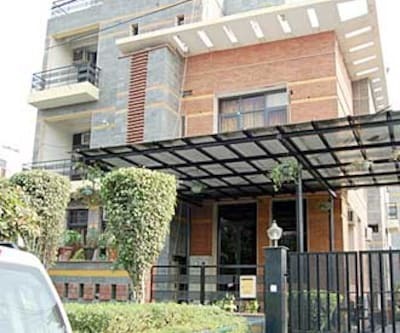 Located at a distance of 3 km from Botanical Garden, this hotel in Noida has a garden within the premises. 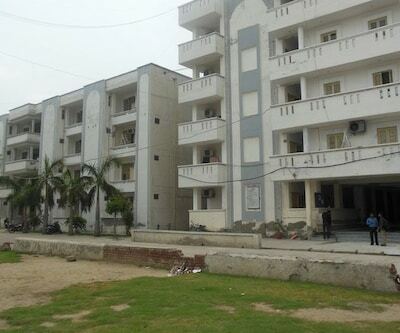 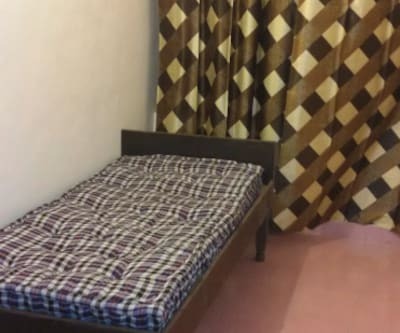 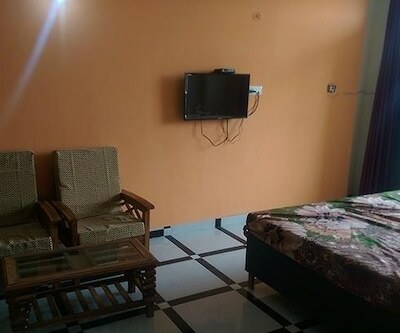 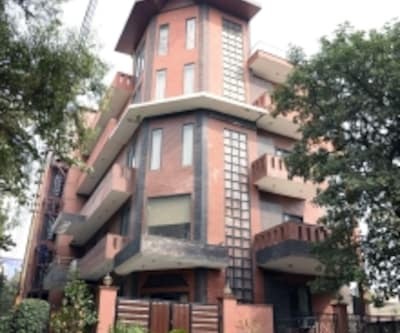 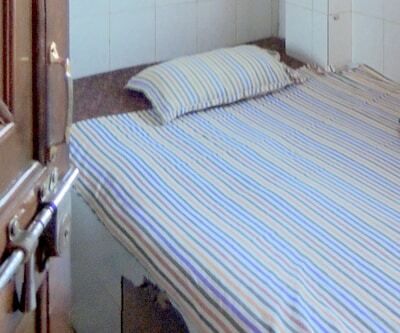 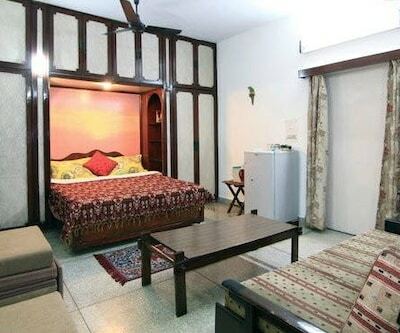 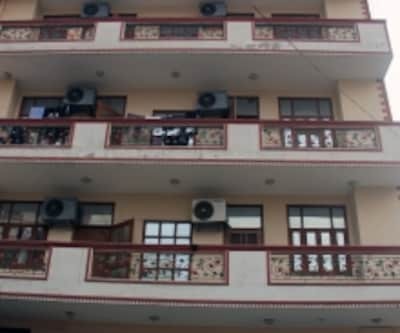 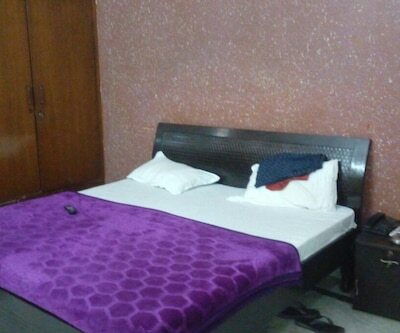 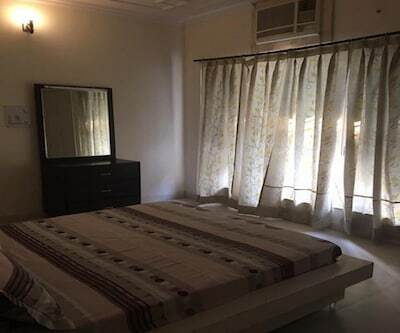 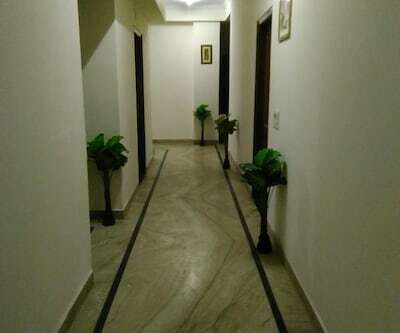 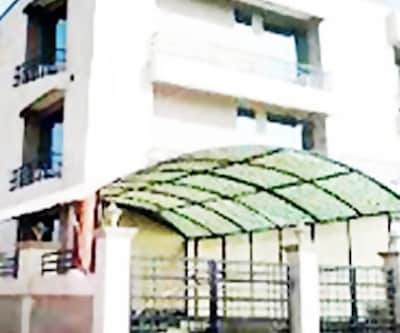 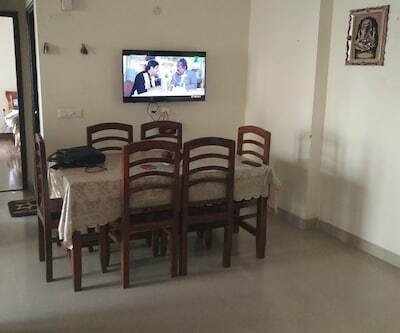 B K BB can be reached from the Noida Sector 29 Bus stop, 2 km.This property comprises of 10 spacious and well-kept rooms spread across 2 floors. 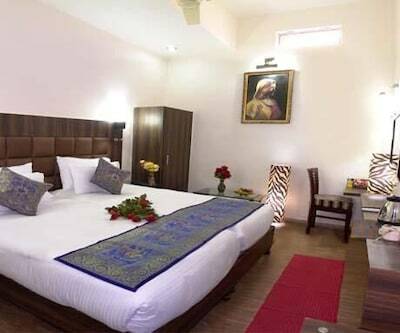 Rooms are well-equipped with amenities like wake-up calls, bottled drinking water, temperature control system, wardrobe, and balcony. 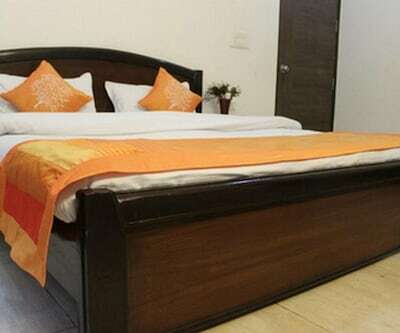 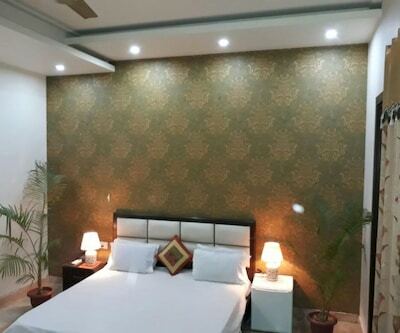 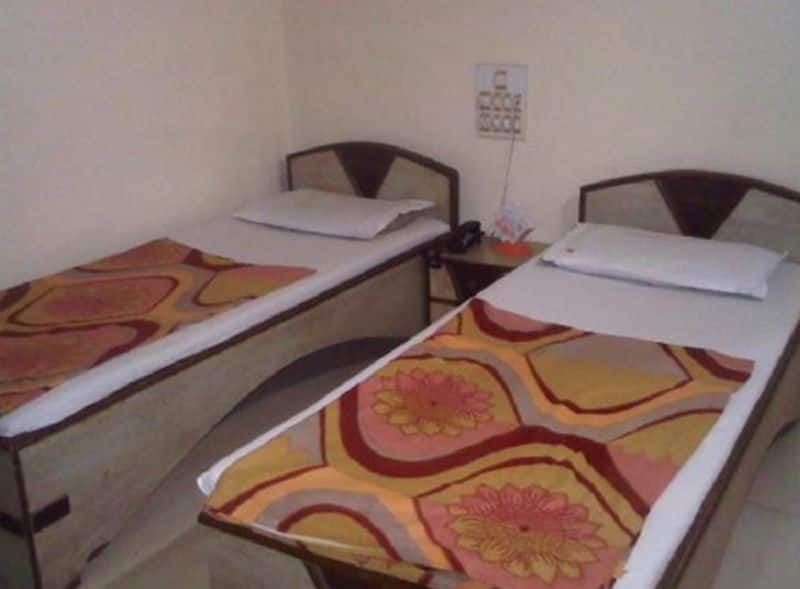 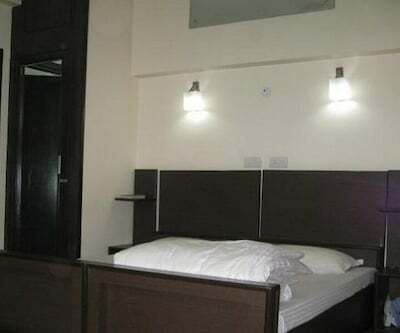 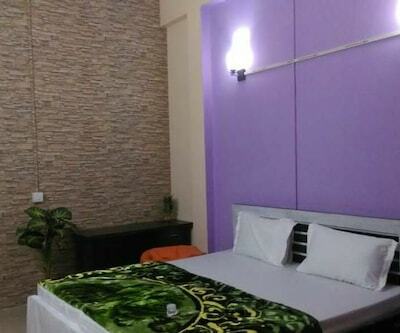 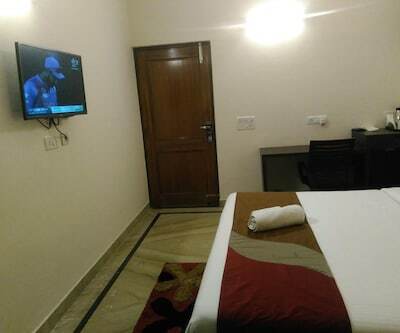 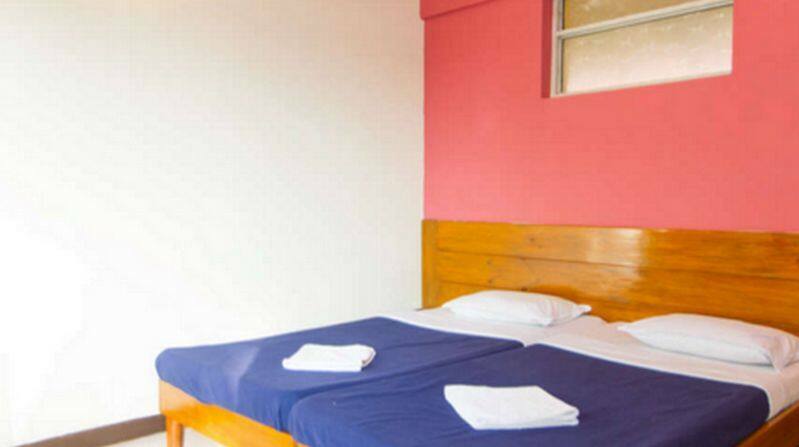 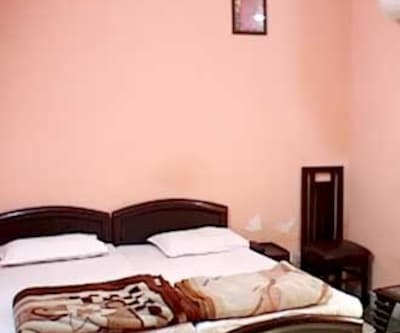 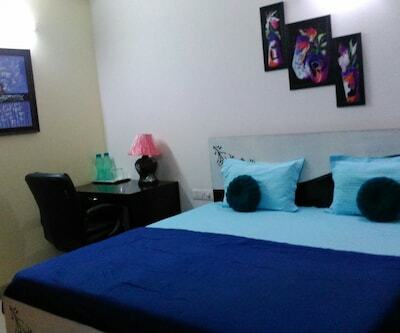 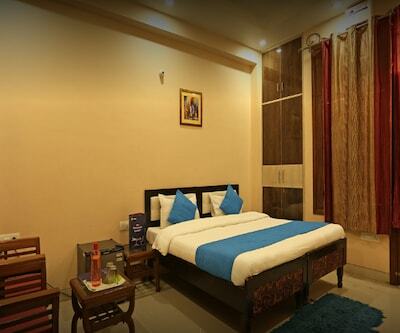 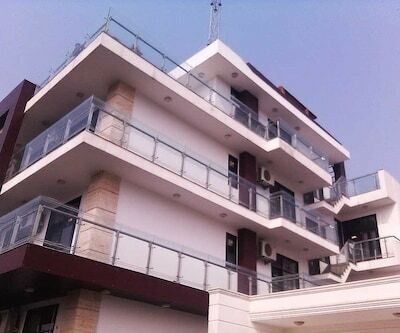 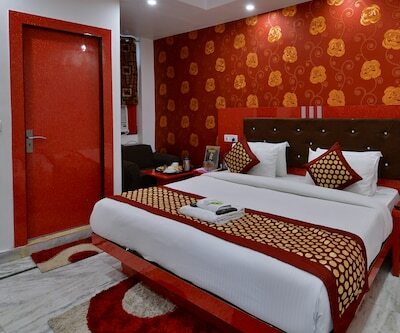 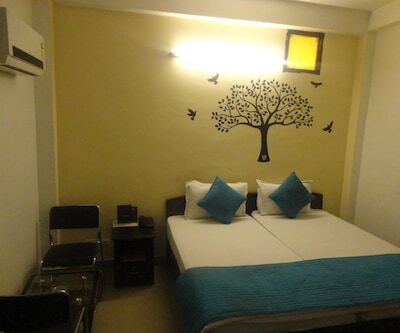 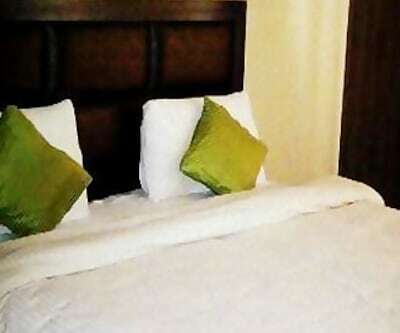 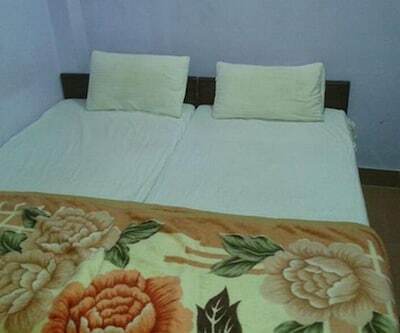 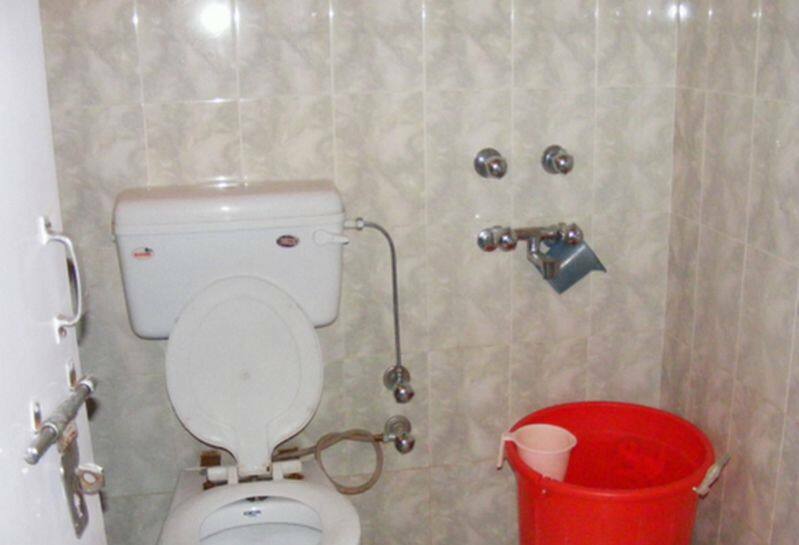 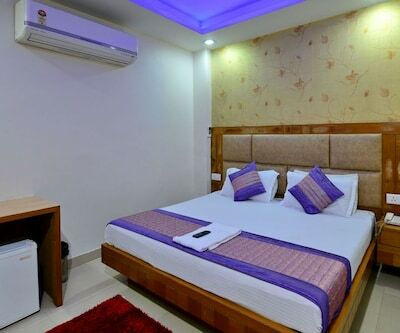 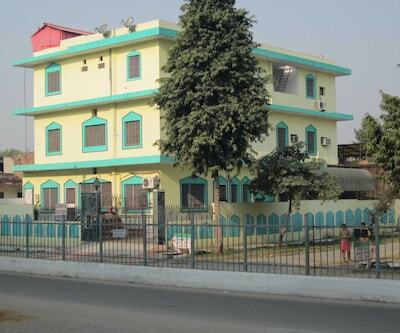 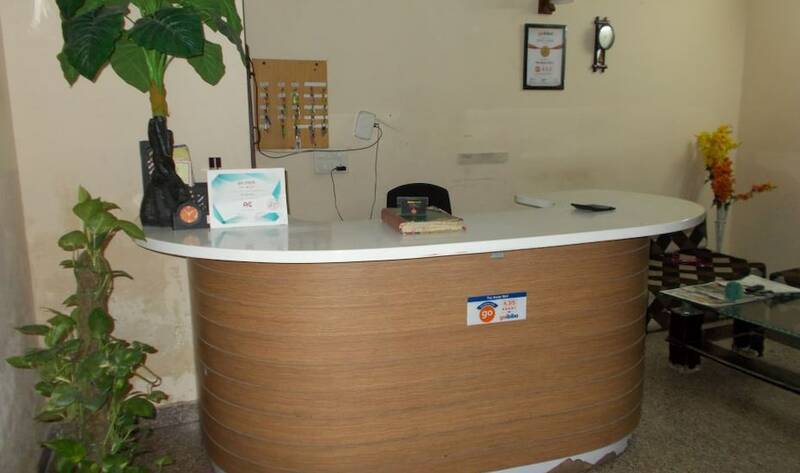 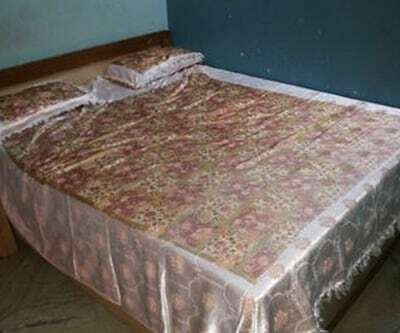 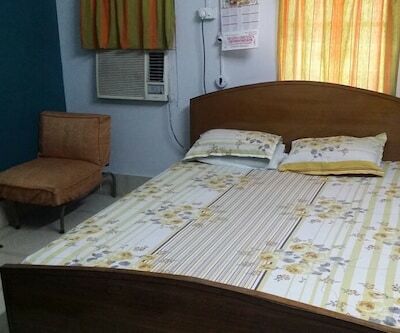 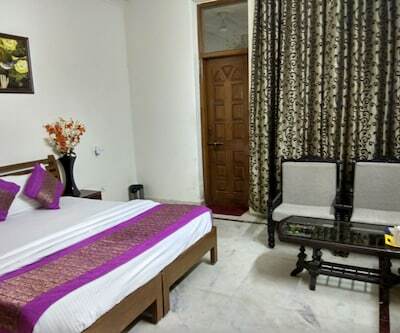 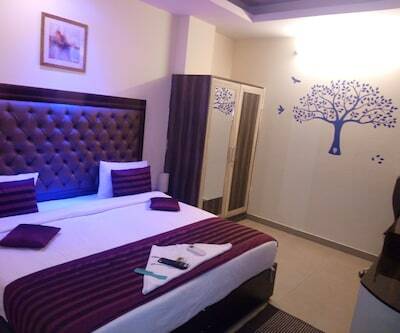 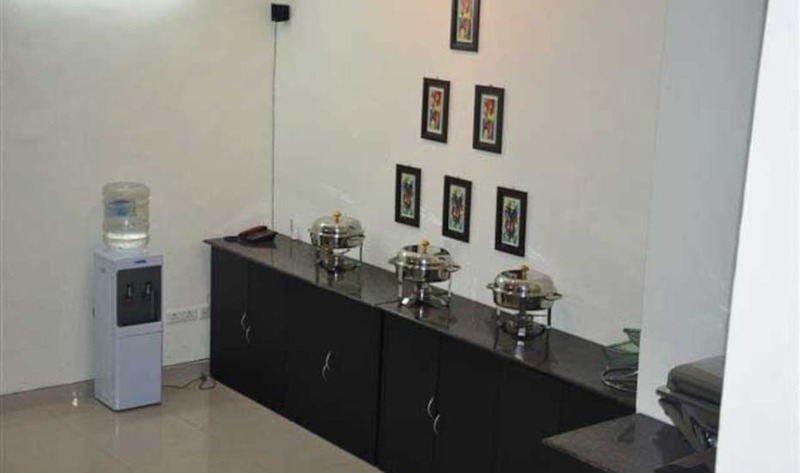 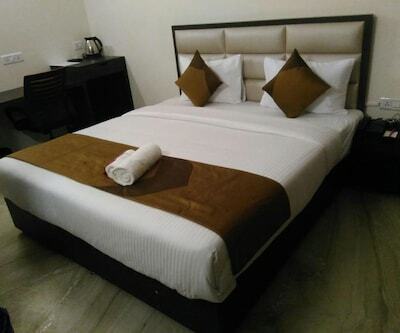 It has a bathroom with hot and cold running water facility.B K BB offers services like 24-hour front desk facility along with services like security, luggage storage counter, parking area and wheelchair accessible rooms. 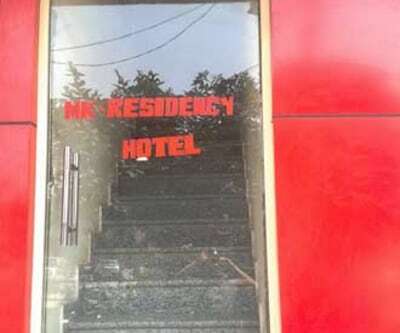 This property also has a fireplace in the lobby. 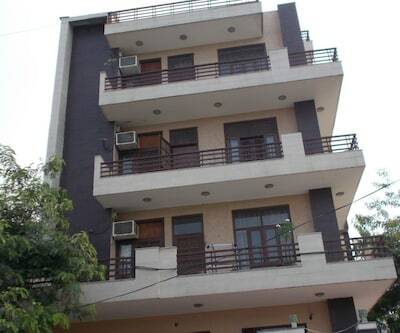 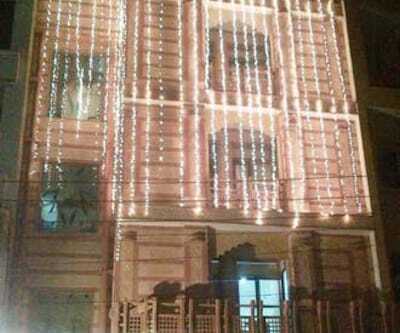 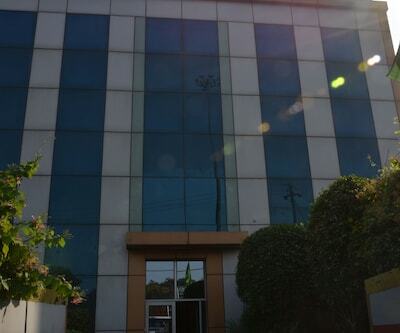 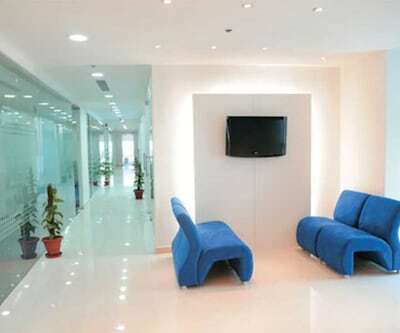 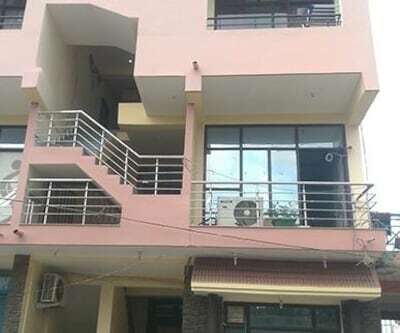 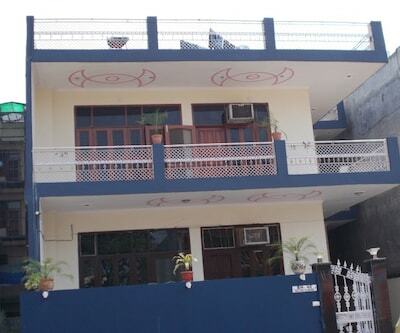 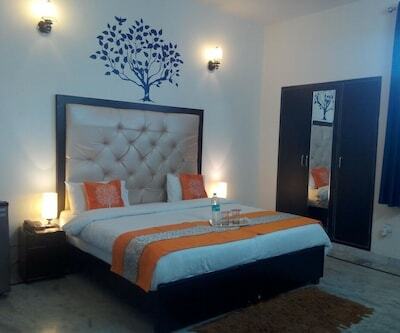 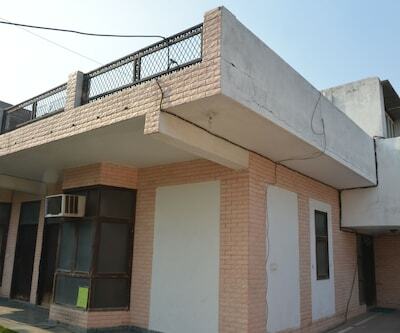 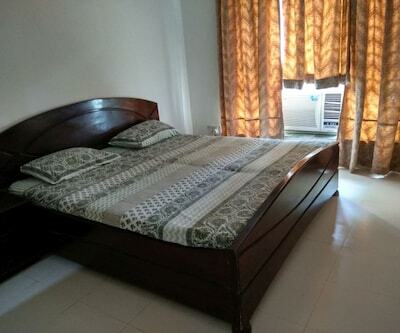 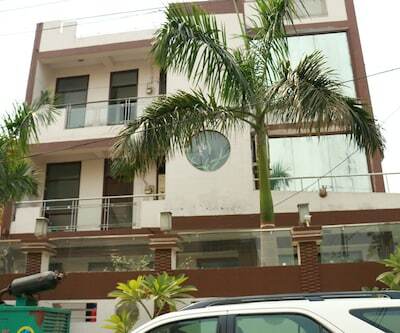 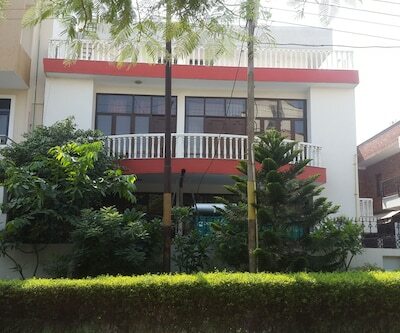 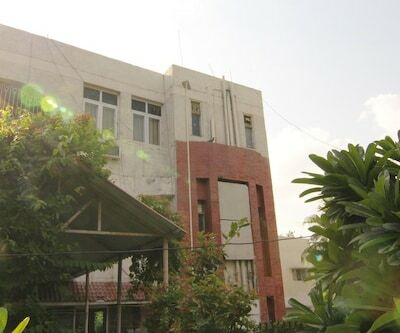 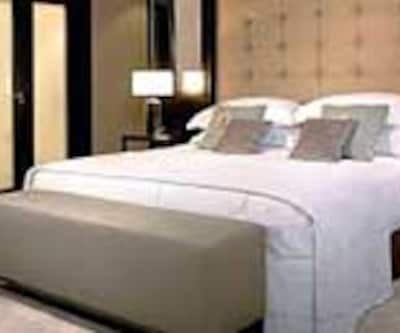 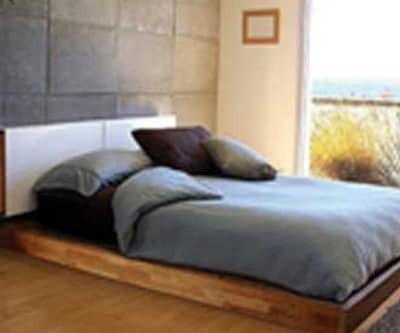 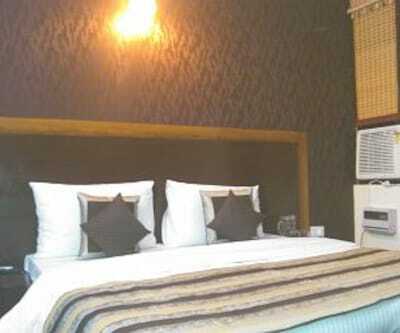 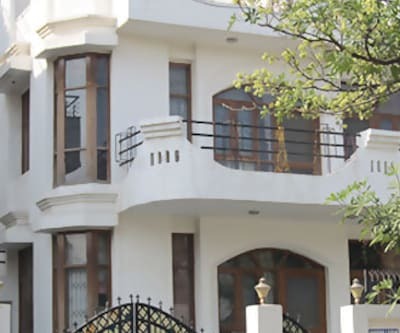 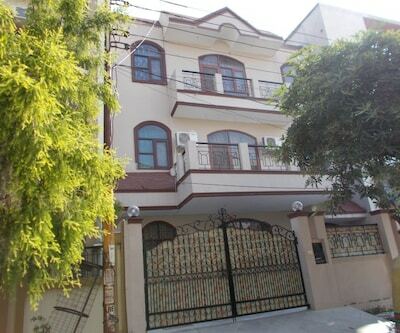 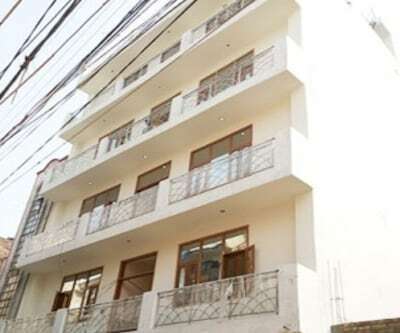 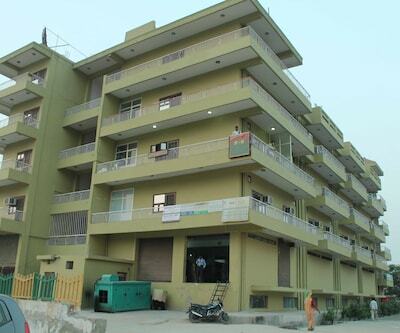 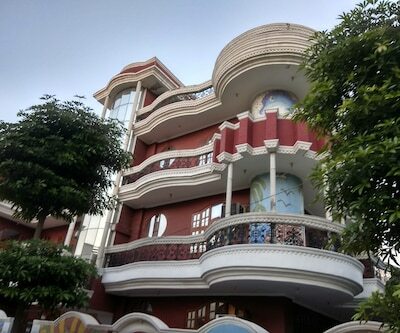 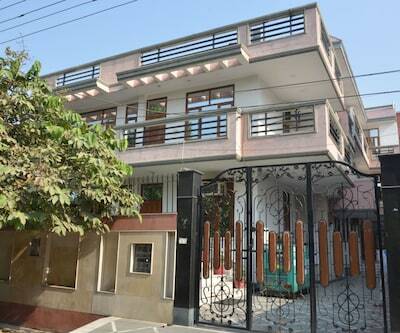 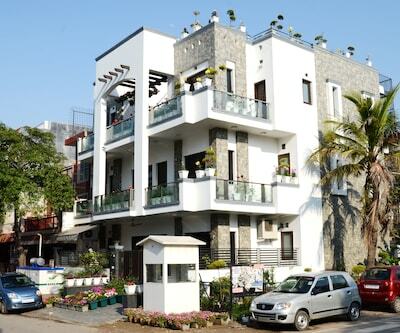 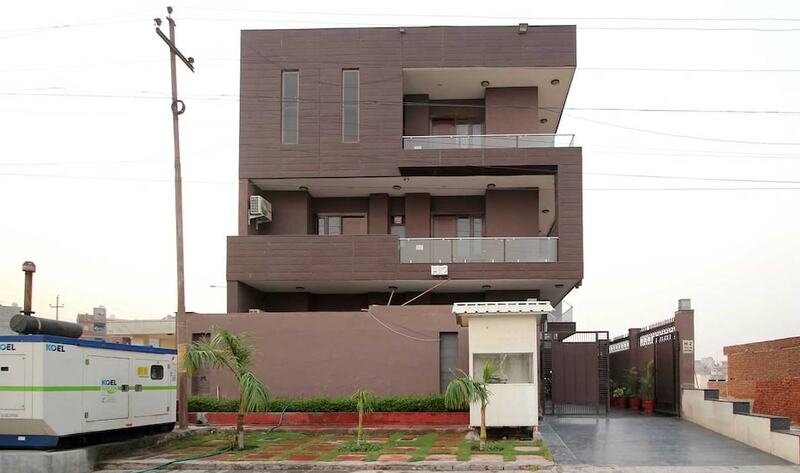 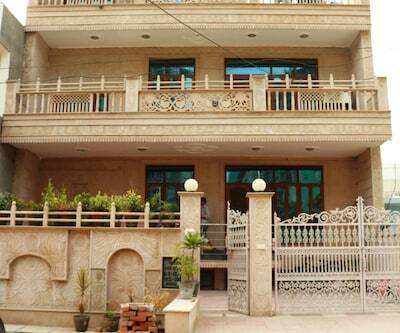 The property is 4 km from Noida Sector 16 Metro Rail Station and 20 km from Safdarjung Airport. 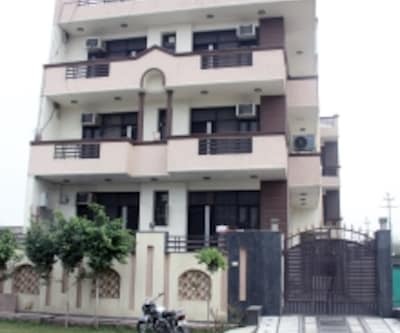 Places worth visiting are Worlds of Wonder (3 km), The Great India Place (3 km), Atta Market (3 km) and Okhla Bird Sanctuary (5 km).